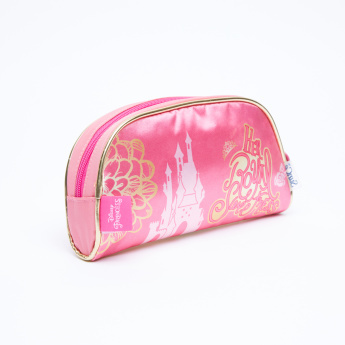 Gift your little darling this pencil case and encourage her to use it during her study hours. The snow white print looks stylish and keeps your child happy. 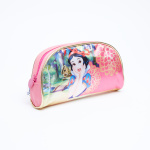 It has a zip closure that provides security to the contents inside.